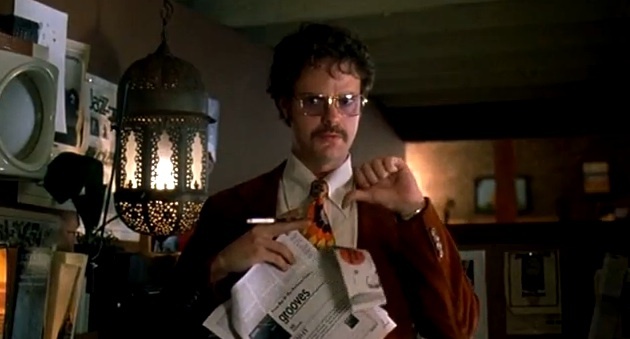 28 Fecking Cool Facts About "Almost Famous"
Never take it seriously, if ya never take it seriously, ya never get hurt, ya never get hurt, ya always have fun, and if you ever get lonely, just go to the record store and visit your friends. 1. The roles of Russell Hammond and Penny Lane were originally set to go to Brad Pitt and Sarah Polley. Polley dropped out to work on her own project, a low-budget Canadian movie The Law of Enclosures, and Pitt, for whom writer/director Cameron Crowe had written the part of the "guitarist with mystique," worked with Crowe for months before finally admitting, according to Crowe, "I just don't get it enough to do it." 2. 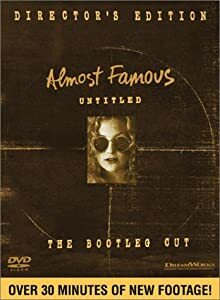 The original title for Almost Famous was actually Untitled, however Dreamworks would not allow this, so Cameron Crowe called the DVD bootleg edition Untitled instead. 3. Peter Frampton taught Billy Crudup how to play the guitar in preparation for the concert scenes. 4. The film's production took 92 days. 5. Philip Seymour Hoffman's schedule only permitted him to be on set for four days, and he had the flu the whole time. 6. To look like a real rock band, the four actors in Stillwater rehearsed for four hours a night, five nights a week, for six weeks. 7. Penny Lane asks William if he'd like to go to Morocco with her. He says, "Yes... Ask me again." According to director Cameron Crowe, "Ask me again" was Patrick Fugit stepping out of character and asking Kate Hudson to repeat her lines for another take. But Crowe liked the take as is and kept it in the final cut. 8. 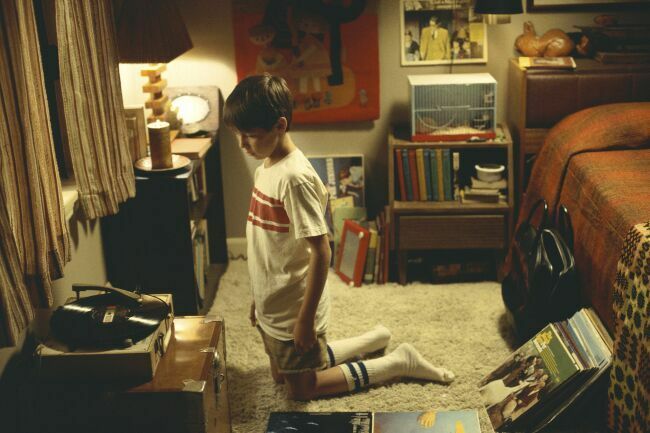 The old records William looks through at the beginning are actually Cameron Crowe's, saved from his younger years. 9. Unusually, Billy Crudup actually was on the other end of the telephone line in the scene where Frances McDormand's character reprimands him. 10. 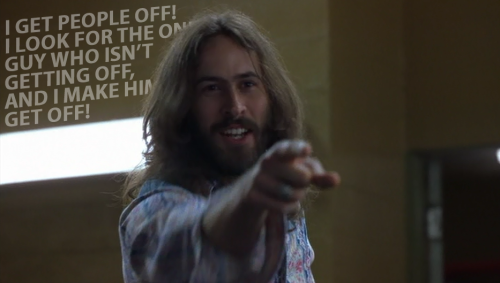 At the party, when he is on acid, Russell Hammond cries out, "I am a golden god!" This is a reference to Robert Plant of the band Led Zeppelin, who is purported to have said the same thing (sober) while looking over Sunset Strip from a hotel balcony. 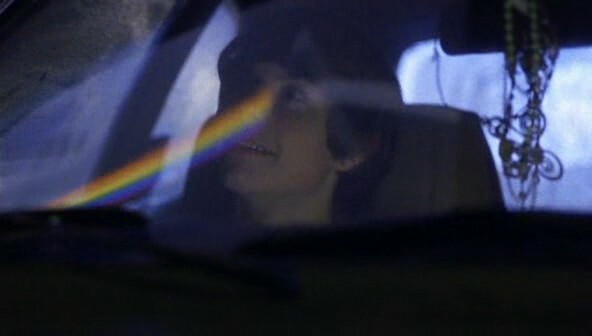 When Penny Lane is driving William to the hotel to meet Stillwater, there is a reflection on the windshield that resembles the cover of 'Pink Floyd''s album Dark Side of the Moon. 11. 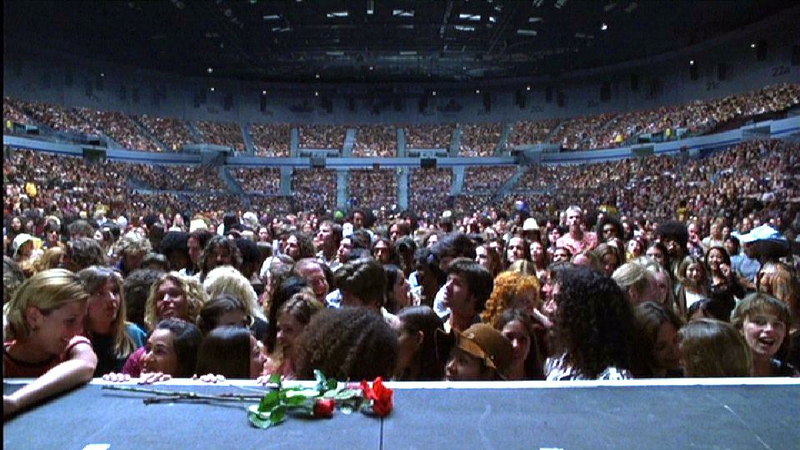 The shot of the crowd at the start of the first Stillwater concert (with the roses on the stage and fan flashing a peace sign) is based on the cover of Neil Young's Time Fades Away. 12. In the scene where the tour plane hits turbulence, Russell starts to sing "Peggy Sue." This is in reference to Buddy Holly, who died in a plane crash while on tour. Russell then continues, "Whoa baby!" referencing The Big Bopper, who died in the same plane crash. 13. 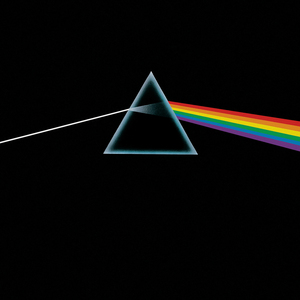 Featuring over 50 songs, the film's music budget was $3.5 million. Most music budgets for films are less than $1.5 million. 14. Steven Spielberg had read Crowe's 172-page script over the weekend and called Crowe on Monday saying, "Direct every word." Crowe has stated that he did film almost all of the script. 15. 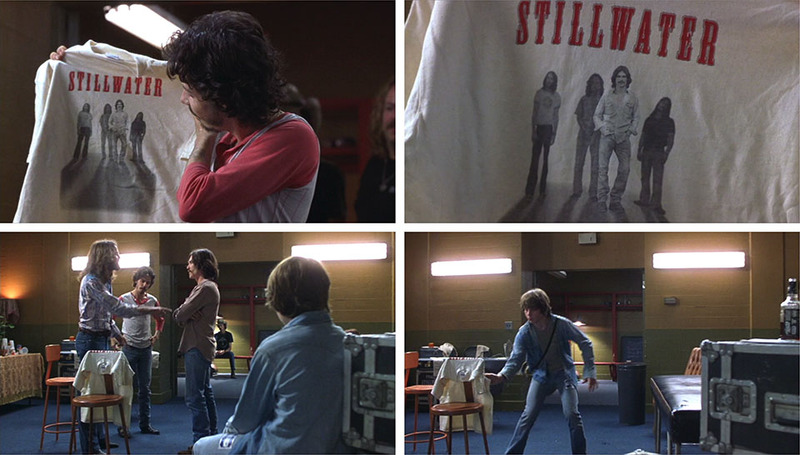 The scene where Cameron Crowe's character is pulled into the pre-performance huddle is based on an occasion when Eddie Vedder pulled Crowe into Pearl Jam's huddle before performing one of their Lollapalooza shows. 16. During the opening credits, the hand that's writing on the notepad belongs to Cameron Crowe. 17. The photo on the T-shirt that Stillwater are disappointed about is a close replica of the cover from Bad Company's 1977 album Burnin' Sky. 18. Kirsten Dunst was nearly cast as Penny Lane instead of Kate Hudson. Cameron Crowe chose Hudson because he felt Hudson seemed more like a "free spirit," but Crowe promised Dunst he would cast her in a future film of his. Four years later, he kept his promise by casting Dunst as the leading role in Elizabethtown. 19. Jon Favreau and Jack Black both auditioned for the role of Lester Bangs. 20. Cameron Crowe's mother appeared on the set for a cameo, and Crowe made every effort to keep her away from Frances McDormand, who was playing a character based on her, apart. He returned to find McDormand and his mother having lunch together. 21. Patrick Fugit grew three inches while filming and consequently, co-star Billy Crudup had to wear platforms to balance it out. 22. Patrick Fugit's voice broke during filming. 23. According to the commentary on the director's cut, Noah Taylor stayed in character as the band's manager during breaks in filming. 24. 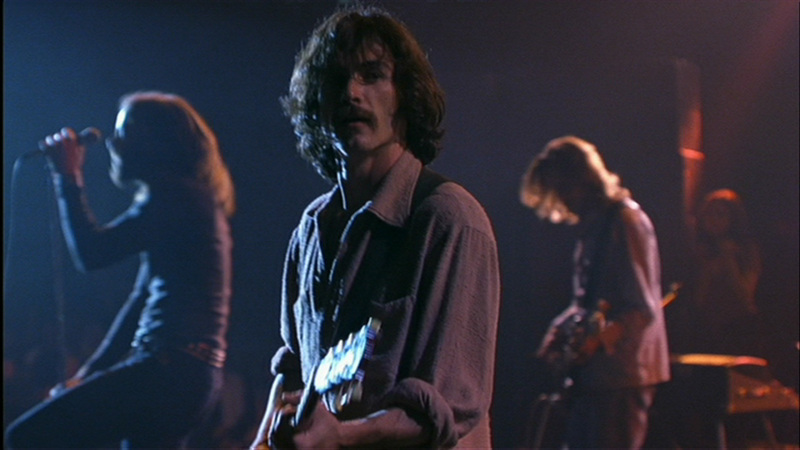 Penny Lane dancing in the empty, debris-strewn Cleveland auditorium is Cameron Crowe's favorite scene in the movie. 25. Rainn Wilson's character at Rolling Stone, David Felton, seems to be loosely based on Hunter S. Thompson, down to the cigarette holder. 26. Scarlett Johansson auditioned for a role in the film that was later cut. 27. Brittany Murphy, Mena Suvari, Anne Heche, Neve Campbell, Jenna Elfman, Bridget Moynahan, Maggie Gyllenhaal, Rose McGowan, and Rebecca Romijn auditioned for the role of Penny Lane. 28. One of the opening songs over the credits is by Alvin and the Chipmunks. 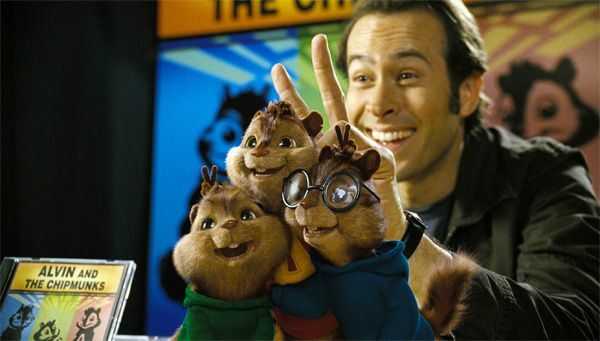 One of the stars of Almost Famous — Jason Lee — would go on to star in the trilogy of Alvin and the Chipmunks movies.